One of the most popular JRPGs and beloved game franchises for USC Games students is the Kingdom Hearts series. Their immense stories, spunky characters, flashy visual effects, and level combine Disney’s and Final Fantasy’s universes into a giant multiverse. With the release of the highly anticipated Kingdom Hearts 3 on January 25th, we will be comparing what we know so far with previous titles in the series. Unlike most JRPGs, Kingdom Hearts is known for its responsive hack n’ slash gameplay. 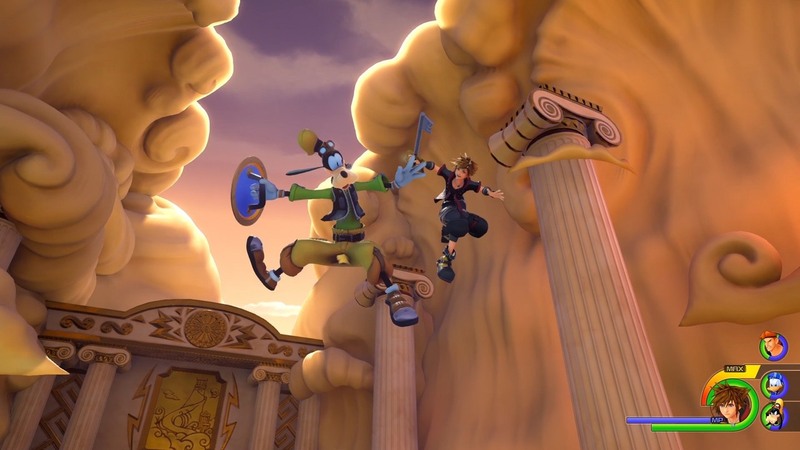 In previous titles, after the player seals a world or completes a mission, the player would be rewarded with that worlds’ keyblade and its respective magic strength and critical hit values. The only problem was that the player could only equip one keyblade at a time. 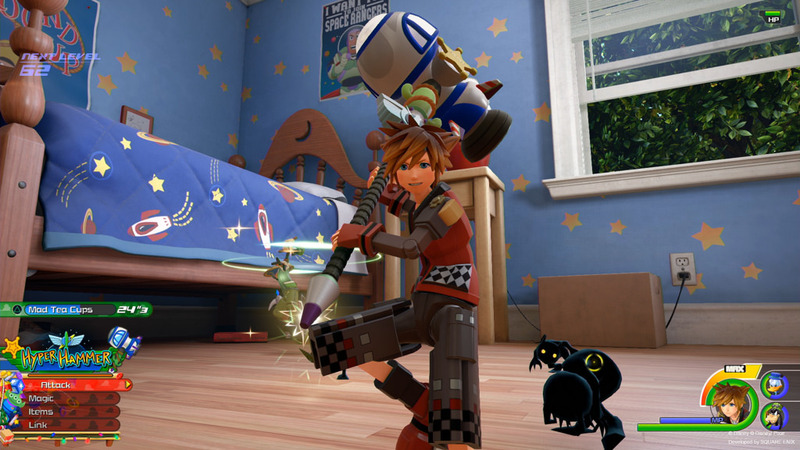 In KH3, however, the player could now equip up to three different keyblades, each with its own unique attack. This paired with the new “charge” feature makes for a wider variety of attack combinations. 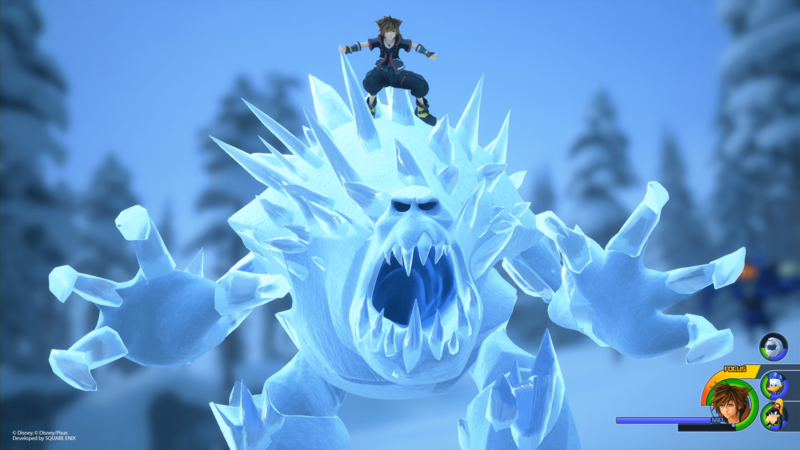 The “charge” meter increases when the player attacks enough enemies in succession, which would then allow the player to perform a keyblade transformation. Each keyblade will have three different transformations depending on the world the player is in. One reintroduction that has our USC Games fans excited about is the newly improved Flow Motion mechanic. In previous titles, players were able to jump off of walls, grind rails, leap great heights, and dynamically attack opponents. In Kingdom Hearts 3, they have upgraded this mechanic to allow the player to run up walls. This will give the player more autonomy during combat and provide opportunities for wilder combat maneuvers. In previous titles, the players party was limited to a total of only three characters. The downside to this was that you could only control Sora while your other party members were controlled by a horrendous A.I. 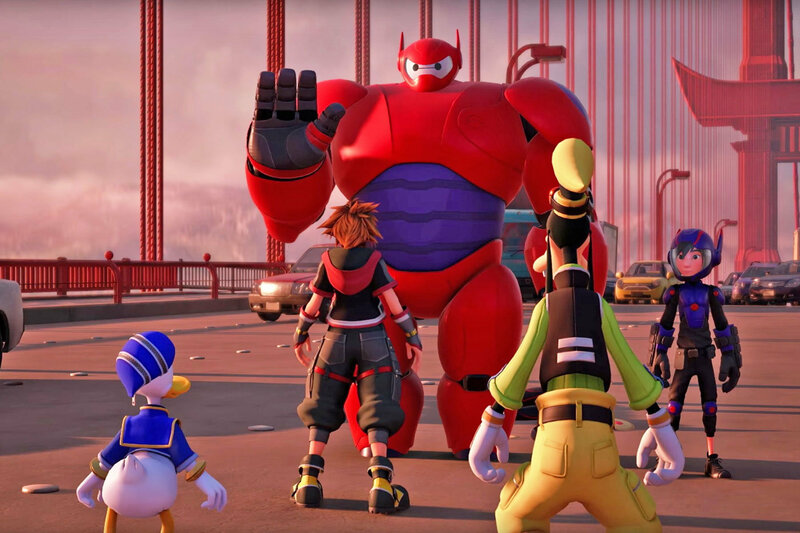 In KH3, the party size has increased to 5. This allows you to test out more party configurations. The A.I has also been improved making them more useful than previous titles. So far Hercules, Jack Sparrow, Rapunzel, Baymax, and Flynn Rider have been confirmed as party members. KH will be the first in the series to introduce Pixar characters. 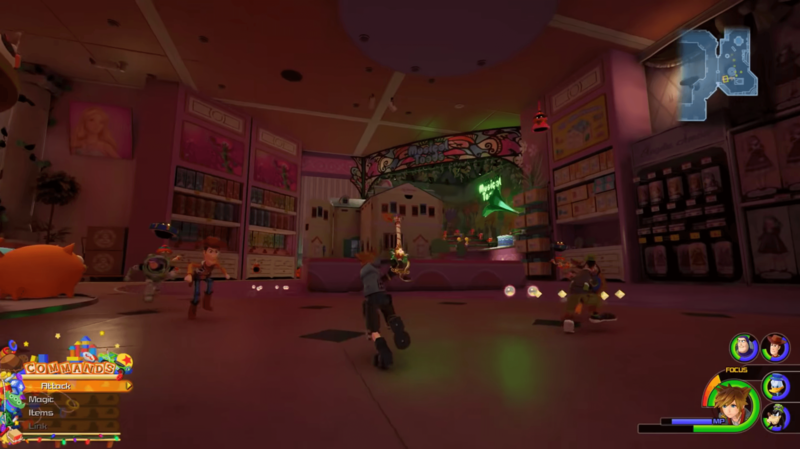 In this title, the player will be able to explore never before seen Pixar worlds and play with their favorite Pixar characters like the Toy Story world, home to Woody and Buzz and the Monster world, home to Mike and Sully. When exploring these worlds, the player’s appearance changes according to the world the player is in. Sora will look like a toy in the Toy Story world and he will transform into a monster in Monster world. 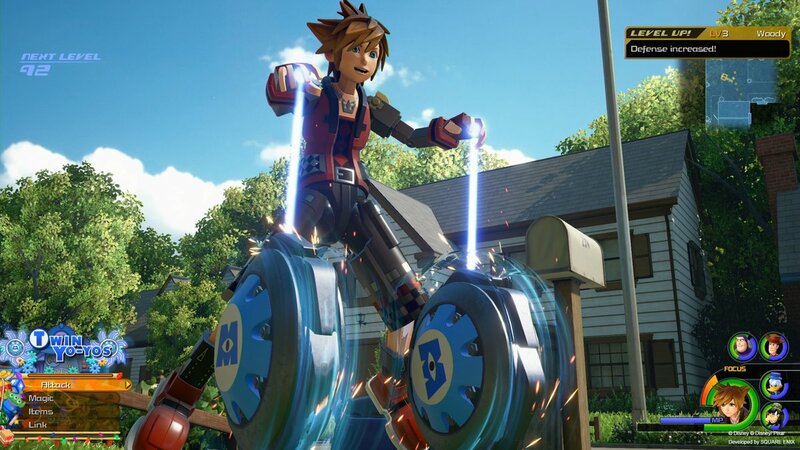 This has us wondering what other transformations we will see as Sora travels through other universes. With all these new additions, features, and 30 hours of story, it is hard for us to not get excited. However, us USC students still have lots of questions they don’t have answers to. What other characters can we expect to fight alongside us? How many keyblades will there be? What plot lines will end? One thing we know for certain is we can’t wait to play it to find out! Kingdom Hearts 3 will be released on January 25th on PS4 and XBox One.